The unique power of infrared HgCdTe detectors coupled to the richness of spectral information that offers our technology. 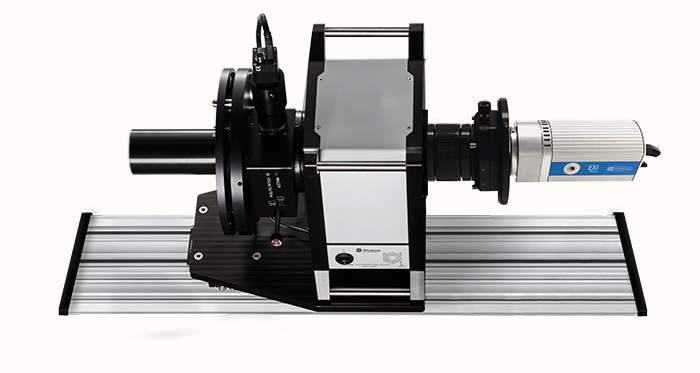 Tunable on a large spectral range (1000 nm – 2300 nm), S-EOS™ offers infinite possibilities. 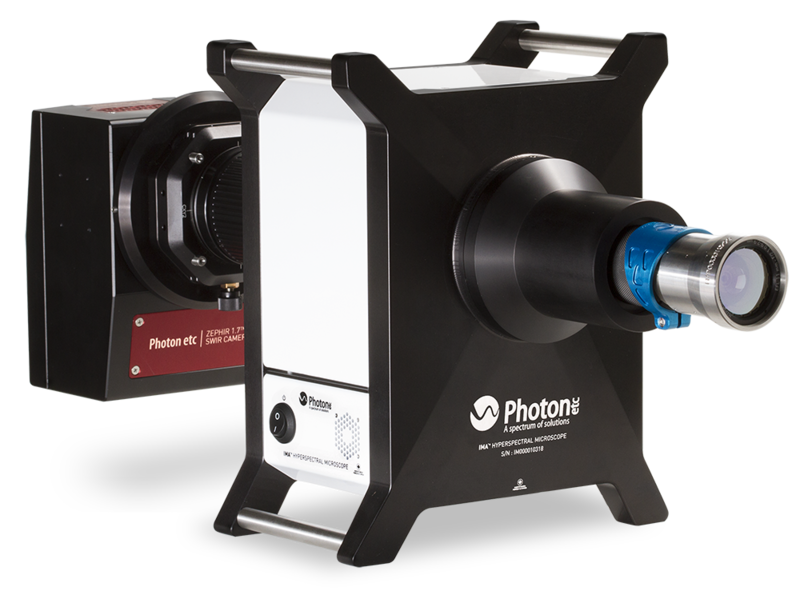 Based on Photon etc’s hyperspectral technology, the Photonic Knowledge’s Core Mapper™ delivers a series of monochromatic images at user-specified wavelengths, offering instant in situ mineral identification. Photon etc’s widefield hyperspectral camera, S-EOS™, is an ideal tool for the rapid detection of explosive liquid precursors. Based on a sensitive HgCdTe FPA, and integrating a four-stage TE cooler, ZEPHIR 2.5 delivers an astounding 345 frame-per-second rate while reaching unrivalled low noise levels. Perfectly adapted to industrial applications in quality control and sorting.